After an auto accident injury there are countless questions racing through your head. How badly am I injured? How will I pay my medical bills? How long will my injury keep me from working? Is my vehicle significantly damaged? When will my life get back to normal? It’s a confusing process with many different parties involved: the other driver, insurance companies, hospitals, ambulances, doctors, tow trucks, auto repair shops, attorneys, and more. This is why it’s crucial to have experienced auto accident attorneys in your corner. Our Personal Injury Attorneys Want to Protect Your Rights After an Auto Accident Injury. The auto accident attorneys of Lee, Gurney & Hess want to help you navigate the complicated legal system with professional, personalized representation and open communication. Injured victims want to recover as soon as possible and get their lives back to normal. This is sometimes easier said than done. The injury might cause you to miss significant time from work, which results in lost wages. It might be difficult to provide for your family, pay medical bills, or repair the damages to your automobile. Making things worse, the insurance companies may not be doing their job. Unfortunately, insurance claims adjusters are sometimes more interested in saving their company money than helping your recover. Our auto accident attorneys will make sure insurance companies are doing their jobs, and that you receive the fair compensation you deserve! 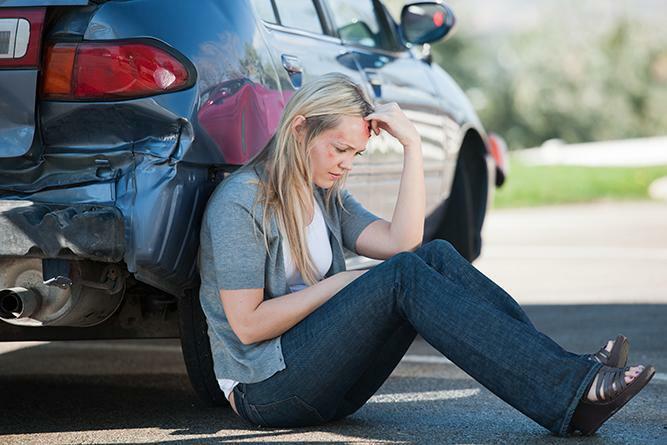 Our auto accident attorneys are dedicated to helping people who are suffering from serious injuries. Since 1987, our personal injury attorneys Wichita, KS have helped injured victims get back on their feet by finding the fair compensation you deserve. We treat every client like an individual. Our auto accident attorneys discuss the case with the client, plan the best course of action, and set our strategy in motion to find the most positive outcome possible. If you have been injured in an accident or are an attorney looking to refer a case, please contact our auto accident attorneys for a free consultation. Our car accident lawyers want to help you get back on your feet and reclaim your life. We are ready to fight hard for your case! Click here to find out what to do after a car accident!